He fell in love with electronic dance music at very young age. Started DJ-ing since 2009 at the age of 18, his passion for dance music has led him to invest his live into this career. His music style is influenced by Hardwell, Afrojack, and Fedde Le Grand. 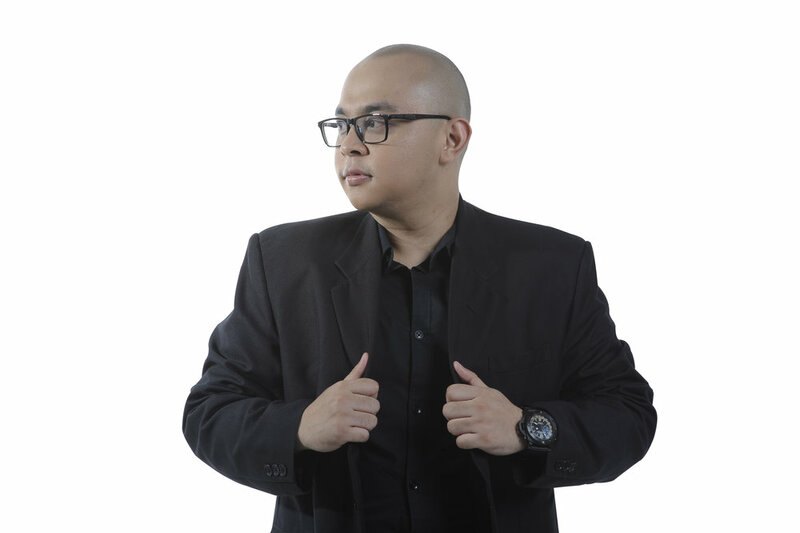 In 2010 he was signed by Sobbers Club Bandung as resident DJ until 2015. Then he joined Spinach Records in 2012. Not only has performed in many clubs around Indonesia, Marinn also has won a prestigious award in electronic music scene, Paranoia Awards 2013 as Rural DJ of The Year and chosen as Djakarta Warehouse Project 2016 TOP 10 DJ Hunt. Now prepare yourself to dancing with a set playlist of DJ MARINN.